We all know there are incredible benefits to meal planning. At the top of my list is the stress it saves over figuring out what’s for dinner at the last minute. A long-term advantage is that you get really good at cooking meals you know your family will eat. Who doesn’t like to feel like a pro? Running a close second is the time saved. Grocery shopping only happens once a week instead of multiple times. You can zoom up and down the aisles in record time because you know exactly what you’re shopping for. Then there’s the time saved in the kitchen because you can batch prep things for the week (or the month!). And did I mention money? When you plan ahead, you can take advantage of your weekly grocery sales and buy in bulk. You’ll also be less likely to eat out. Cha-ching! Enough of all this goodness. 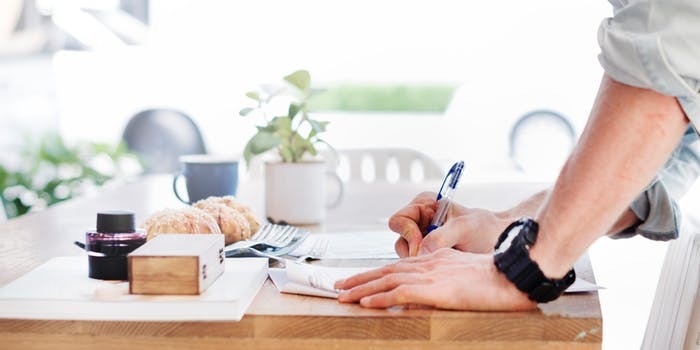 Here are links to some excellent posts to get you started on your money-time-and-sanity saving meal plans. 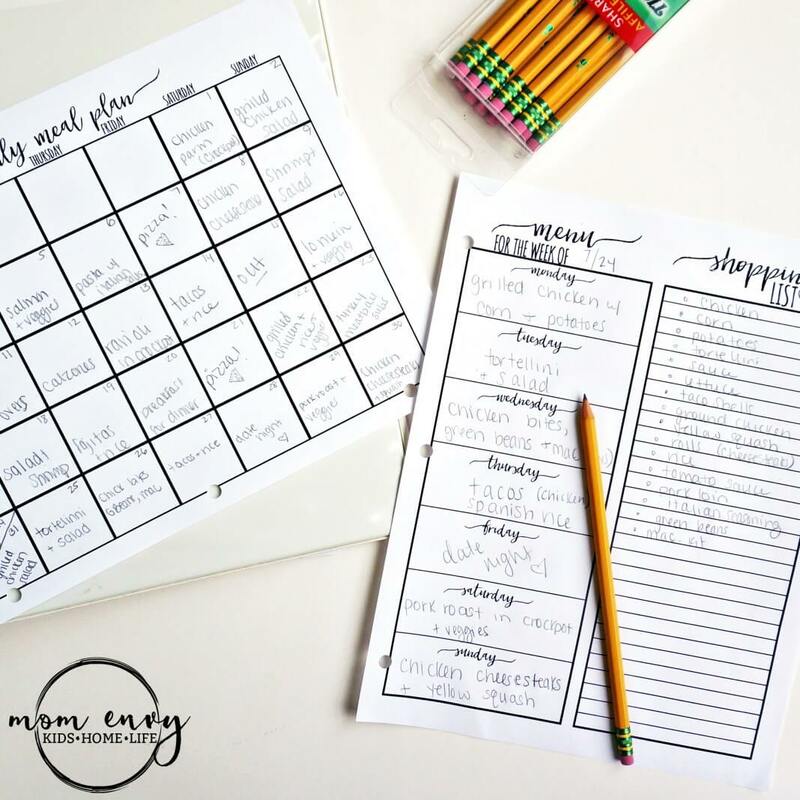 You can ease into the shallow end of meal planning with this post about 10 different ways to approach meal planning. If you haven’t found meal planning sweet spot yet, this is the post for you. Plus, get some free printables while you’re there. Need some easy ways to get started? 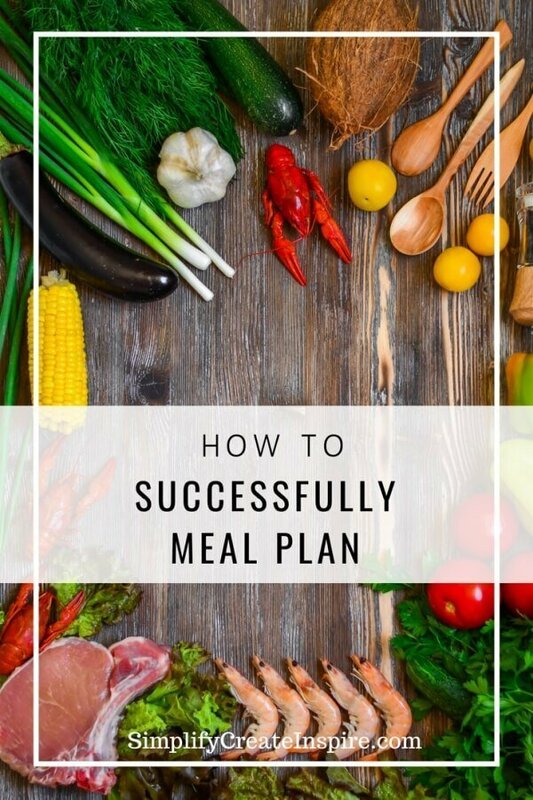 This post has 3 simple steps for getting started with meal planning. 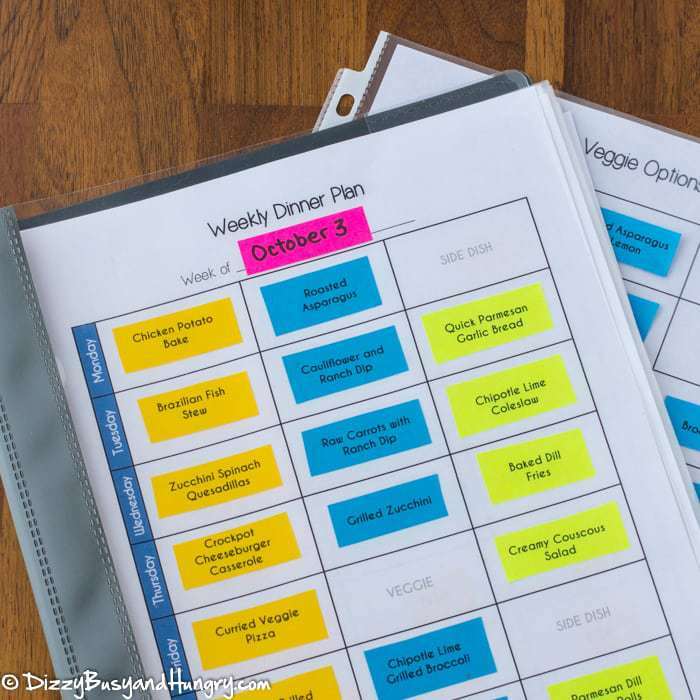 It’s a great way to ease into meal planning if you’ve never done any before. Comes with a free printable. 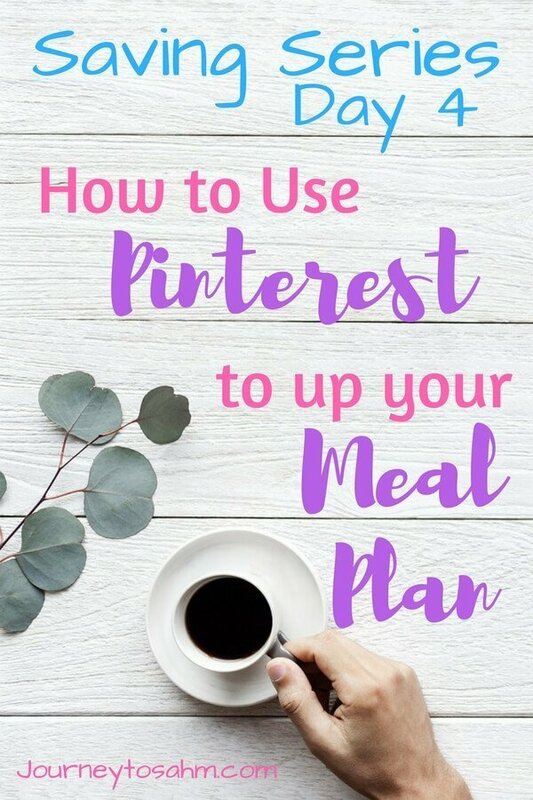 Maybe you just need some basic meal planning help. 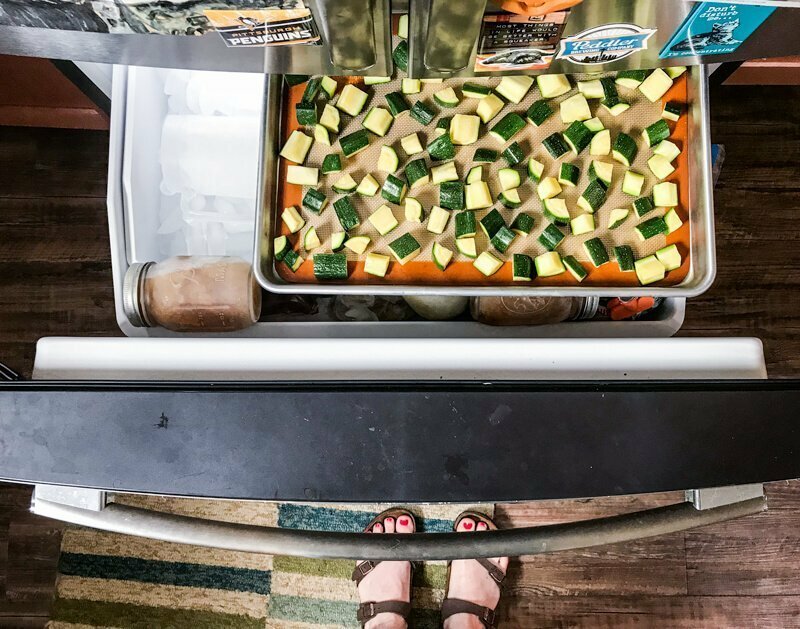 One of the best places to start would be this post about 10 things to keep in mind about meal planning. You’ll see how practice makes perfect. 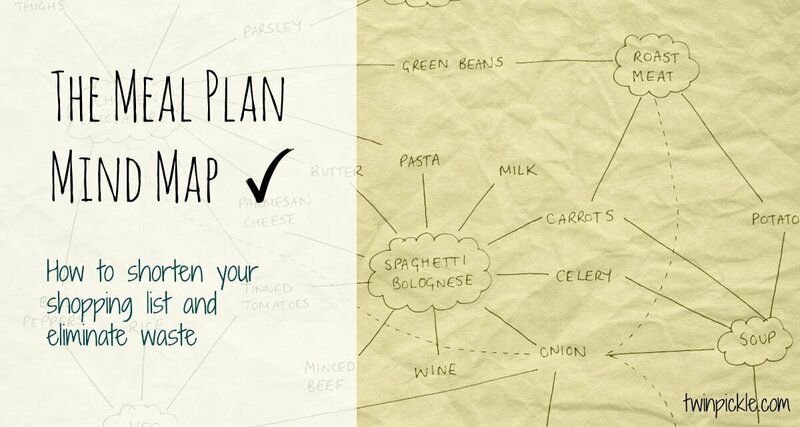 You really will get better at meal planning over time! Best of all, no one is grading you on how well you do this. Also included here are some reminders of all the great benefits that come with meal planning–like saving money, time, and your sanity. It’s the perfect article to read when you’re getting started. The Project Meal Plan website truly is a gold mine for meal planning help! 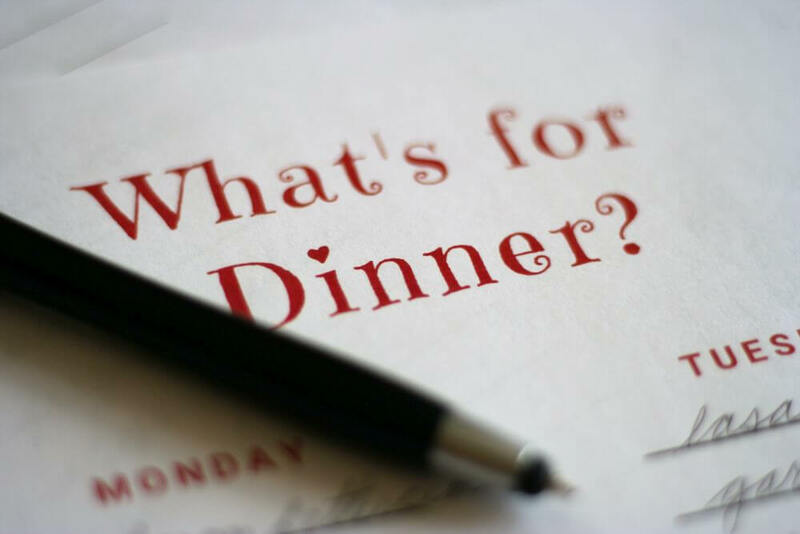 Here is another post with practical advice about tailoring your meal plans to fit your schedule, available time, and ingredients. 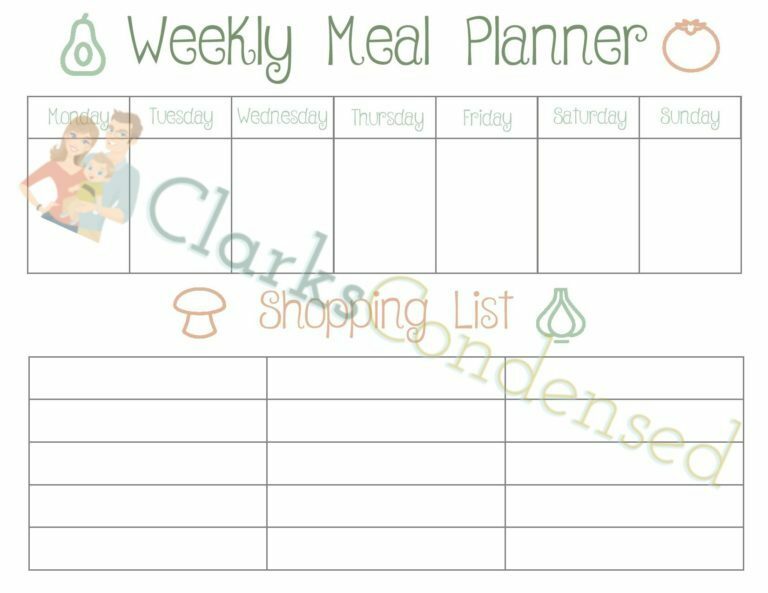 Here’s a comprehensive guide to planning meals from checking the fridge and store circular to printables for helping you plan. This post has plenty of helpful advice on how to modify someone else’s meal plan to fit your family’s eating preferences. It includes ideas for changing ingredients your family won’t eat, helping the meat-lovers in your family cope with meatless menus, and modifying meals to fit your busy schedule. Here you’ll find good tips for making your meal plan work for you. Discusses how to be flexible, make changes, and use what you already have for meal planning. 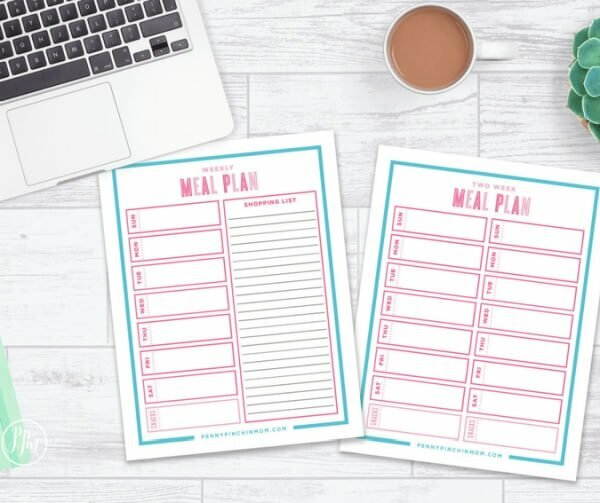 The main item here is a set of printables to help with meal planning. There’s something for everyone in this collection. 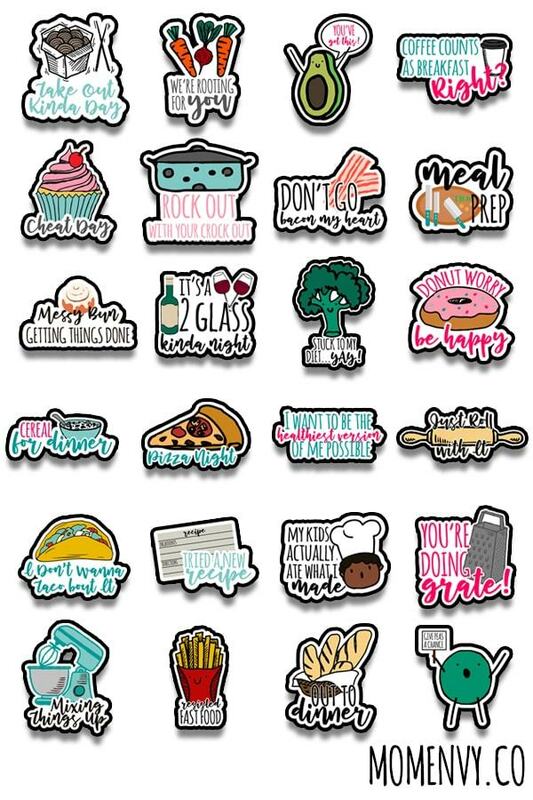 More great stuff from Mom Envy: cute meal planning stickers. These would be great for reminders on your calendar or just for fun on a shopping list. She also has some more functional stickers that would be a time saver in a bullet journal. Want something totally different? Here are clever ideas for using Pinterest in your meal planning. Discover strategies for creating boards and using them to keep track of recipes and your notes. 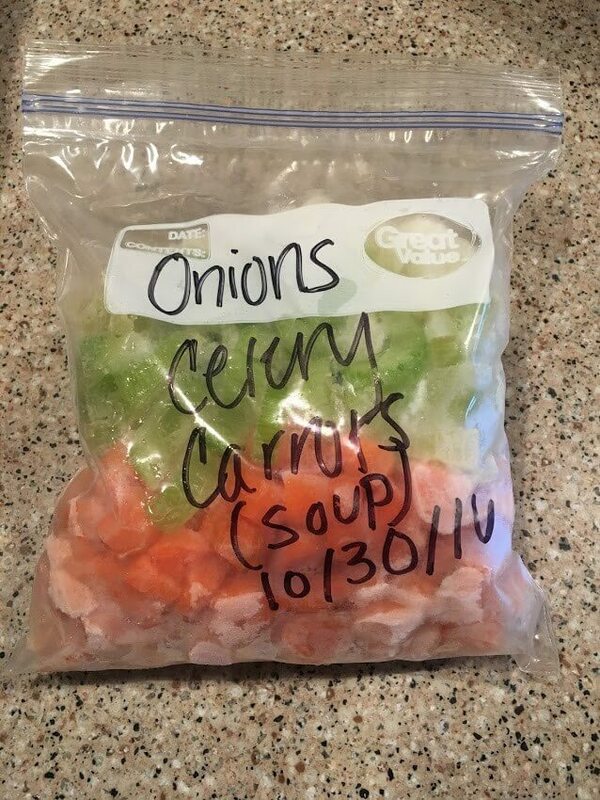 This is a totally unique way to go about planning meals. For those who like to think visually and creatively rather than with lists and calendars, give this post a try. 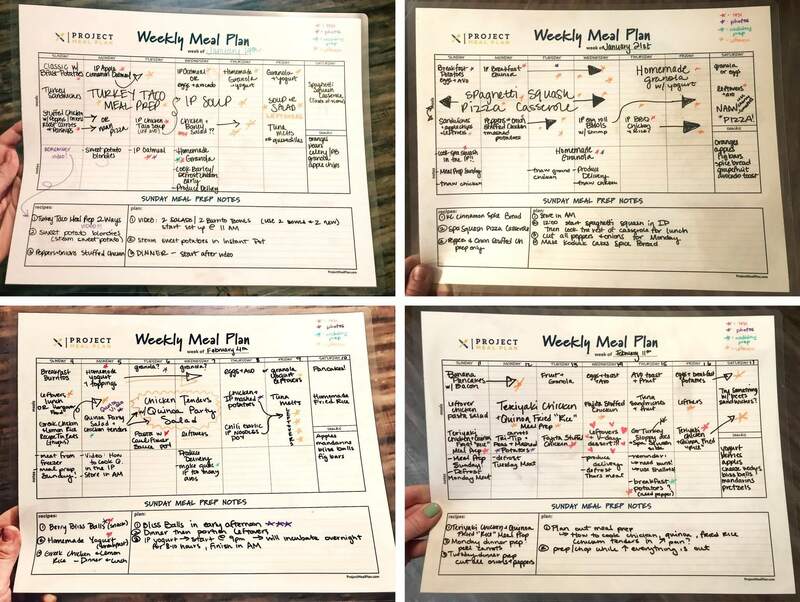 Here’s a clever way to make reusable and flexible dinner plans using sticky notes. It includes a free printable template if you don’t like your handwriting. 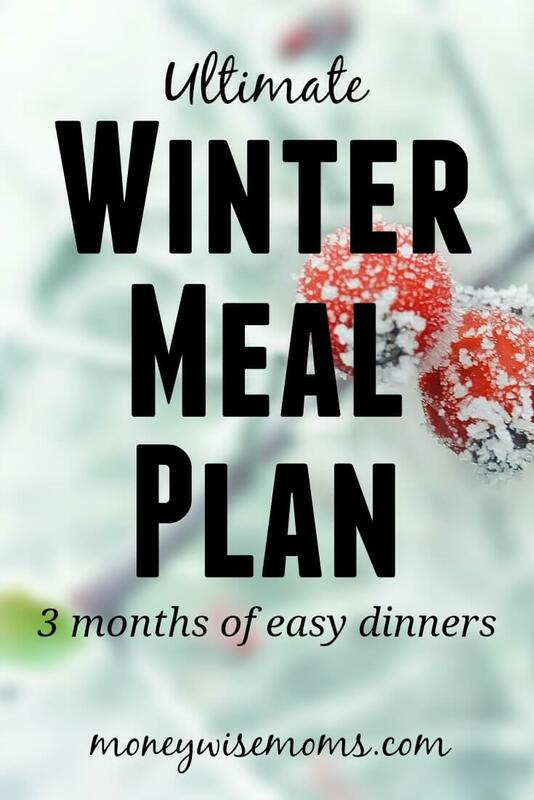 If you don’t have time to plan your own meals, try this done-for-you meal plan full of cozy winter comfort foods that are easy to prep. You can use this for inspiration or as-is for no-brainer meal planning with all the recipes. Ready for a deep dive into advanced meal planning? 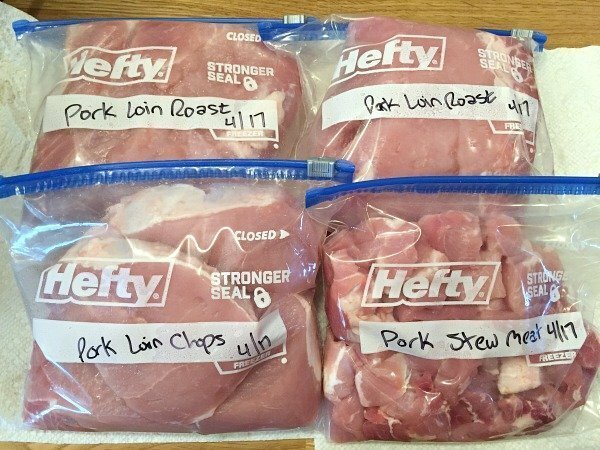 Here is Part 1 of a 6-part series on how to do freezer cooking. This is the ultimate guide to freezer cooking for once-a-month planning (and cooking). 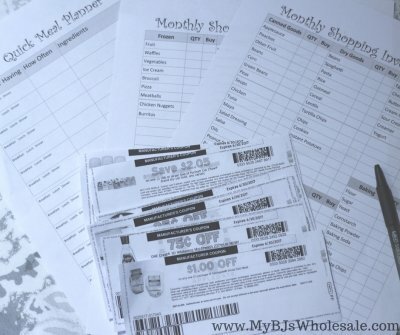 If you want to do once-a-month or freezer cooking, you will love this post giving detailed instructions for shopping once a month at wholesale club stores. This is the perfect post to complement your once-a-month meal planning.